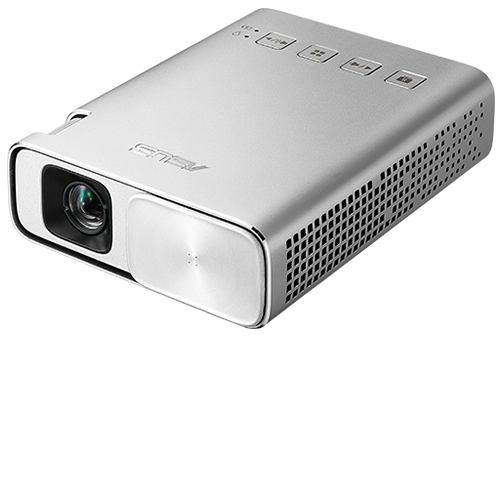 ASUS ZenBeam E1 is able to deliver up to 120-inch-diagonal projections. This palm-sized projector has an HDMI/MHL input to connect to everything including PCs, smartphones and media streamers. 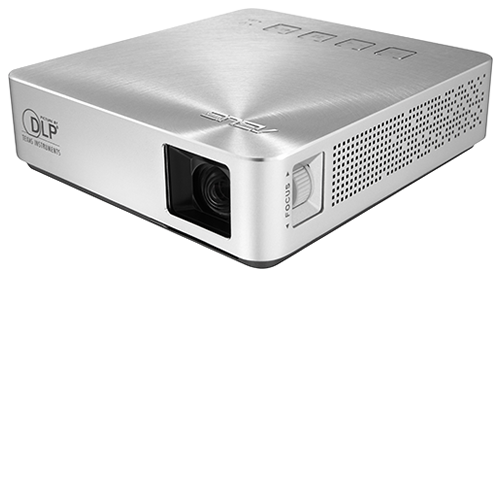 The S1 Mobile LED Projector is the perfect portable projector for mobile professionals that need to travel light, so you can take it with you wherever you go.